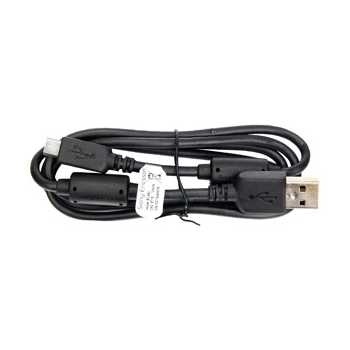 This Genuine Sony Ericsson USB data cable allows you to use it as a charging cable, sync your data via a PC and many more! Genuine data cable offers you the quality & longevity of the product giving you the best value for money. Use it in the car as a charging cable or at the comfort of your home.